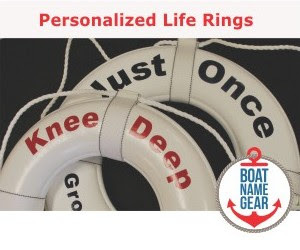 As for new boats, dealers are showing 2011 models, and have already started to mark down any leftover 2010 model inventory to make room for the newer boats. 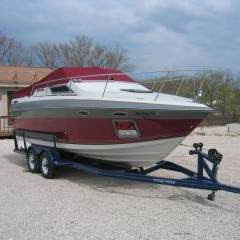 Dealers, too, will often surprise you with what they will take on an older model boat. If the dealer is simply holding the boat for the manufacturer, and didn’t pay for it, they may have some significant incentives from the manufacturer to sell that boat to you at a steep discount rather than send it back to the boat maker. Browse FirstBoat's directory of boat manufacturers to choose a brand of boat and find a local dealership. Unfortunately for buyers, despite overall low boat sales this past year, supply is not on your side right now when it comes to finding new 2010 models leftover on the lot. Boat manufacturers aggressively shut down production factories over the past two years to stay lean, so there are less new 2010 boats to be found than you might expect in a down economy. 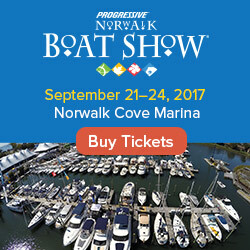 If you’re not having luck finding a great deal on a new boat at your local dealers, you might try seeing what you can find at the next big boat show, where sales reps are under pressure to sell a lot of boats to justify the expense of exhibiting at the show – you may just get an offer to buy a boat that you can’t refuse! What’s your experience? Have you bought a new or used boat recently? Are you shopping for a boat and not finding the deals you’d expect in this economy? Are you a dealer who is practically giving boats away to turn inventory, or not discounting at all because business is so good? Please comment at DailyBoater.com and let us know.